Ladies, here is your new companion! 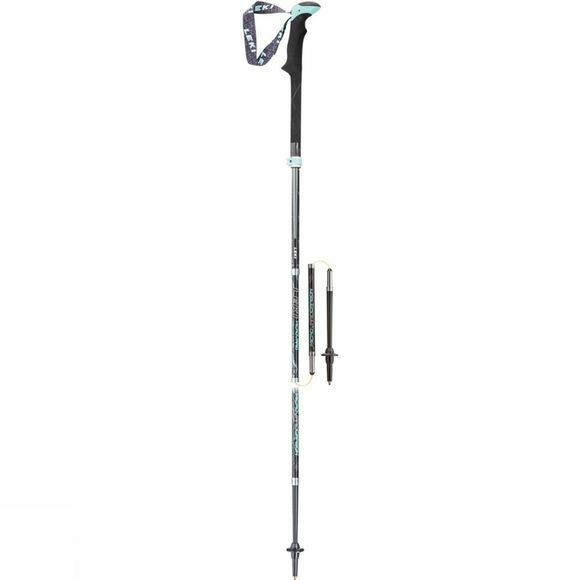 The Women's Micro Vario Carbon folding walking pole is comfortable with an edgeless Aergon thermo compact handle. With the push-button release mechanism, you can assemble and disassemble the 5 piece pole at lightning speed, and it even fits in your hand luggage due to its small pack size.